Former Manchester United midfielder Roy Keane has said that he is not totally convinced with Manchester United’s Premier League run. Manchester United, after several seasons, have finally stood up and are still in the hunt for at least three trophies (The Premier League, FA Cup and Europa League). 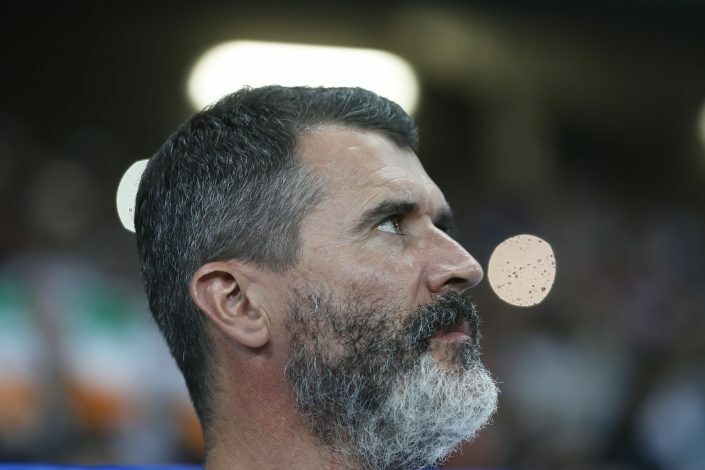 However, Roy Keane, who never finished below the third spot during his 12 years of tenure with the club, believes that only a game against a top club will prove the fact that are United really going forward? “I’ve very little time for Mourinho,” Keane was quoted by the Daily Mirror. “I look at United and the run they’re on now. “I look at United and the run they’re on now. It certainly is a telling fact that United – even after trying almost everything – are still sitting in the sixth spot, but the progression has been very evident. A complete turn around in the team and a high pressing style has earned a lot of accolades. The manager needs at least one or two transfer markets to set the squad according to the blueprint, hence, mocking him at this stage is a bit harsh. All we know about the relationship of Mourinho and Keane is that it hasn’t been that sweet, to say the least. Back in 2014, when Chelsea clashed against Aston Villa, Mourinho shook his hand before the end of a game and that evidently upset the then Villa assistant boss – Keane – and he then went on to accuse Mourinho of being disrespectful. Mourinho, on his part, responded in a sarcastic manner by commenting that Keane was ‘polite and very well educated’. Furthermore, the former Irish International has also claimed that he would love to see Seamus Coleman, who has been linked with Manchester United on a number of occasions, at Old Trafford. “I’d love to see Seamus at Man United. It would suit him down to the ground,” added Keane. “Obviously, he’s at a very good club in Everton. He isn’t getting any younger. “From a selfish point of view, from an Irish point of view, you want players like Seamus playing in the Champions League and getting a taste of football at that level.